Daimler warned their suppliers of a fall in the demand for diesel cars. Now, the company is forcing them to help in electrifying the entire Mercedes-Benz range going to 2022. Before going further though, it should be noted that the term “electrify” of Mercedes does not mean producing pure electric-powered vehicles only similar to Tesla’s strategy. The word may include units with hybrid setup and all-electric vehicles. 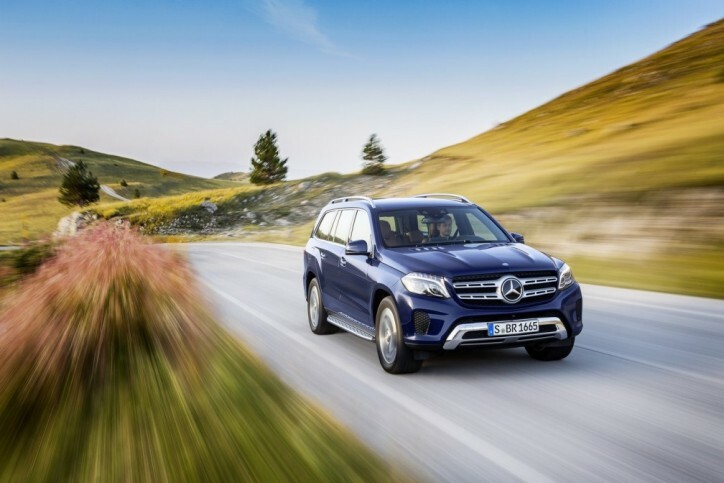 The parent of Mercedes explained that they will require a change in the volumes of components from suppliers due to their planned electrification and a significant shift in the demand customers from diesel to gasoline engines. Daimler projected that the changes could result to the over- or under-utilization of production capacities for certain suppliers. If it happens that suppliers will not be able to cover their fixed costs, they could demand higher compensation payments. On the other hand, the capacity expansion of the suppliers would also require cost-effective participation. Despite displaying higher figures in their latest annual financial report, Daimler expects political crises and uncertainties affecting their supply network for raw materials. It could mean volatile prices in the future. In addition, their expenditures on new technologies aimed at the development of their autonomous vehicles could limit their profit growth. The company reminded that they could not simply pass the higher cost of commodities and other materials to consumers because of the strong competitive pressure in the market. To make matters worse, Mercedes is currently embroiled in an emissions scandal similar to Volkswagen’s Dieselgate controversy.